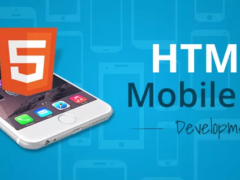 Why Developers use HTML5 for Mobile App Development? 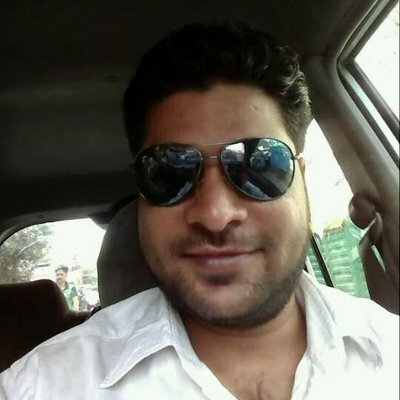 Me (Amit Sharma)is an all-time professional Writer and very honest sincere and up-front blogger. In general, I try to blog up-front and honest, without being argumentative or confrontive. I take care not to offend, but sometimes, I just want to bash intelligence into some brains. Is an online mobile gear wholesaler better than the local stores? Why cleansing your face is essential?